If you’re looking for something to do in Ireland, the country’s got plenty to see. It’s a veritable smor gasbord of fun activities, scenic landscapes, and historically significant sites. Visit the Ring of Kerry (aka Kerry Way), one of Ireland’s most picturesque routes around the Iveragh Peninsula. Visitors begin at Killarney, following the path past stunning ocean views, quaint villages, and awe-inspiring mountains. The route can take up to 10 days on foot, ending where it started. Along the way, tourists explore ancient monasteries and venture off the path to view the highest peak from Ireland’s highest mountain, Carrauntoohil. Enjoy outdoor activities, such as cycling, fishing, and water activities at the area’s spectacular beaches. The former base of Munster’s High King before the Norman invasion, Rock of Cashel is one of Ireland’s most visited sites. Built centuries ago, the group of majestic structures includes a castle, round tower, and cathedral. The archaeological site sits on a prominent hill of rolling green grass amid limestone ridges. Locals believe that St. Patrick converted the King at this site in the 5th century. Located in Cashel, this tourist attraction stands as a reminder of Ireland’s early Christian traditions. Traverse the beautiful coastline of West Cork in Kinsale. The town’s Spanish ambience reflects its rich history. In 1601, the Spanish military arrived at Kinsale, prompting the English military to fight and defeat the Irish and Spanish forces. Every year, tourists descend upon the city to fish, sail, and take part in the charming festivals. Enjoy exquisite dining at many restaurants, enjoying succulent seafood and other local dishes. 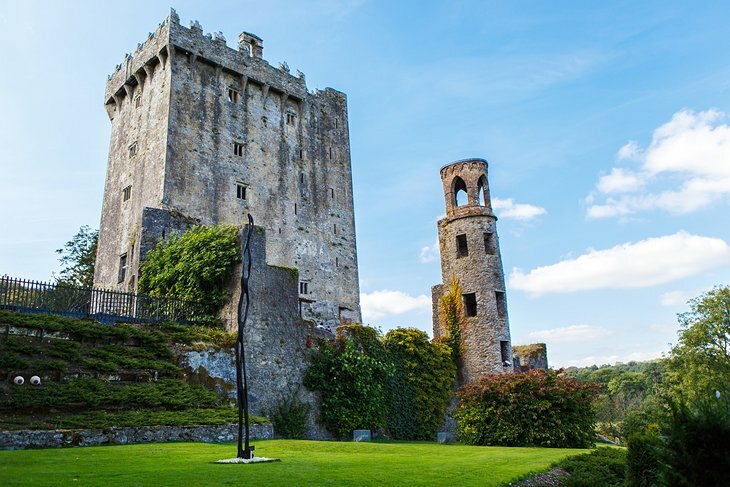 Escape to Ireland to learn about its rich history and culture. Enjoy the enduring traditions that are reminiscent of the past. From unforgettable landscapes to coastal areas, Ireland is full of opportunities to create exciting adventures and lifetime memories.